Thai Town is a serene neighbourhood located in Sydney that is Thai-themed, as Sydney has the highest proportion of Thai people in Australia. 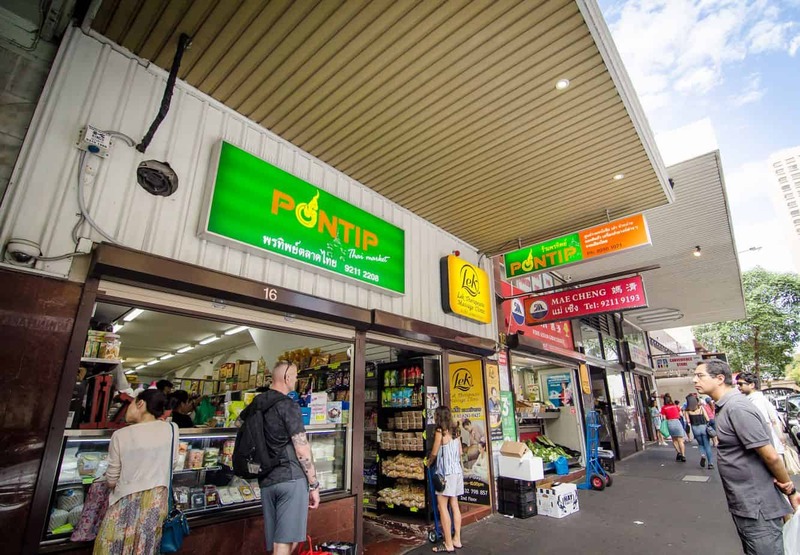 This amazing locality consists of Thai grocery shops, Thai stores and Thai restaurants for fantastic cuisine. Start the tour of this town from George Street, where you will come across a handful of Thai shops. One of the most popular options available is the famous Chat Thai restaurant. Many visitors, both Thai locals and foreigners head to this restaurant to indulge in some of the tastiest treats inspired by Thai cuisine. It is not uncommon to find long queues of people waiting on their orders – especially on weekends and public holidays. A walk down Campbell Street leads you on to even more restaurants perfect for sampling the rich culinary style. Alternatively, make your way to Pitt Street where you can get special deals for your favourite Thai dishes. Look out for the Thai Na Town Restaurant which serves the best Thai Boat noodles in the region. Since it can be quite overwhelming to choose which restaurant to get your meals from, a simple guide would be to check how busy the eatery is, in addition to whether you can spot several Thais, as this usually means that the food is superb. Love a tasty snack on the go? Go to on the Chamberlain Hotel, fondly referred to as the C Bar, and order from the full range of Thai food alongside the beer served at the bar. After you have dealt with the hunger pain, why not pass by the Thai grocery shops for fresh produce to prepare a signature Thai meals for yourself. Look out for the shops from where you can get souvenirs of your trip to this quaint area. Thai Town is also the location of different Thai festivals that bring the town to life with colour and vibrancy. One such festival is the Songkran Festival held each Thai New year in April. The town’s location to the Central Railway Station makes it worth visiting for an unforgettable Thai experience.